Most people think about the environment at home – even if it’s just to keep the general waste bin from overflowing before collection day – but at work it’s easy to overlook those same concerns, and can sometimes seem hard to change our behaviour to benefit the environment. 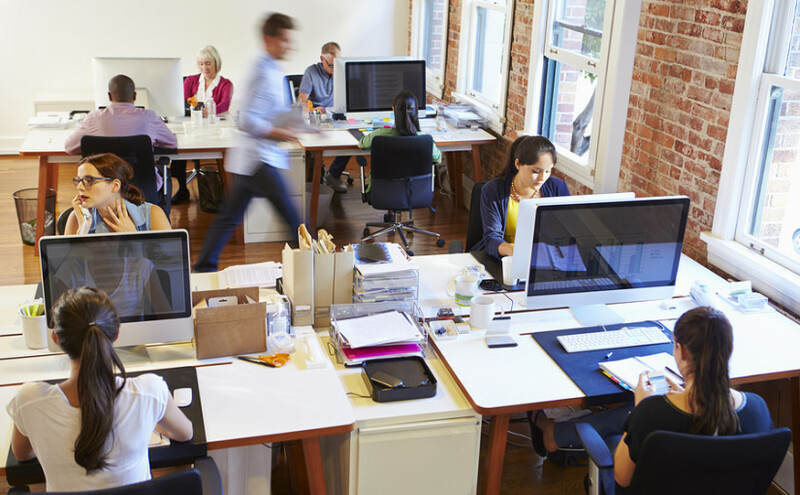 Here are five very simple everyday sustainable tips for the office that shouldn’t need a change in company policy (although that might help to make sure everybody joins in). 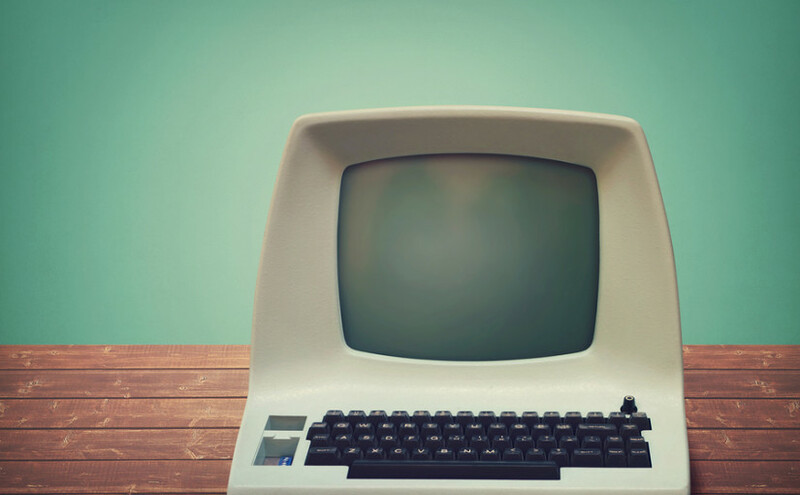 Office IT equipment is the essential tool we all love to hate – no matter how new it is, it often already feels sluggish and obsolete, and software patches can only keep old systems relevant for so long. When it comes time to replace the entire system, you’re faced with a dilemma, as there may be sensitive data stored on the hard drive. Here are ten steps to properly erase and dispose of office computers. 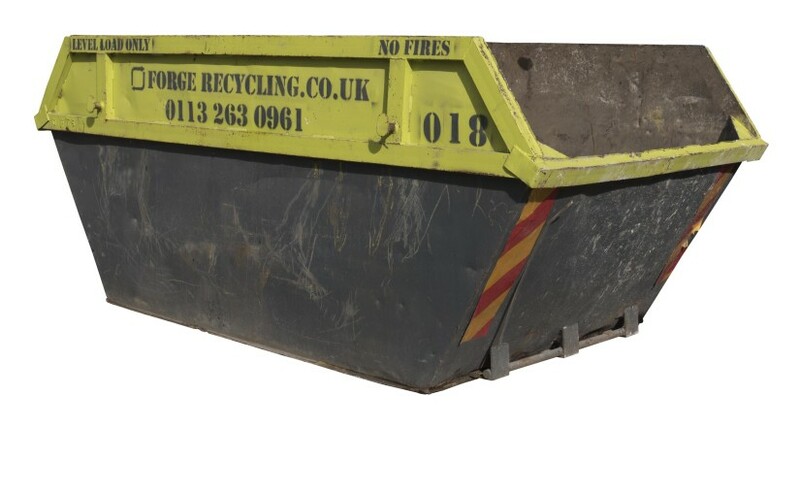 Hiring a skip is a great way to dispose of large amounts of household, garden, or building and construction waste – however, we all like to cut costs where we can, so how can you go about lowering the cost of hiring a skip? There are several ways you can easily trim the price, making your skip hire even more cost-effective, whether you are a domestic or business customer. 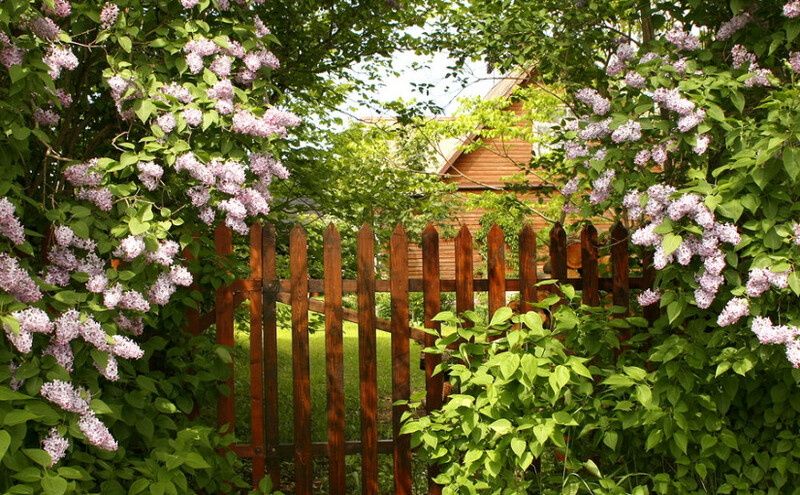 Fences aren’t something you need to dispose of very often, so when the time comes to do so, you might be unsure of how to go about it. After all, fences are large and cumbersome. They are often constructed from treated and painted wood too, which isn’t as easily recycled as plain wood. Before you even consider dismantling and replacing your old fence though, you have an important job to do, which is explained in full below. Landfill is an area of land which is used to dump unrecyclable (and sometimes recyclable) waste materials. 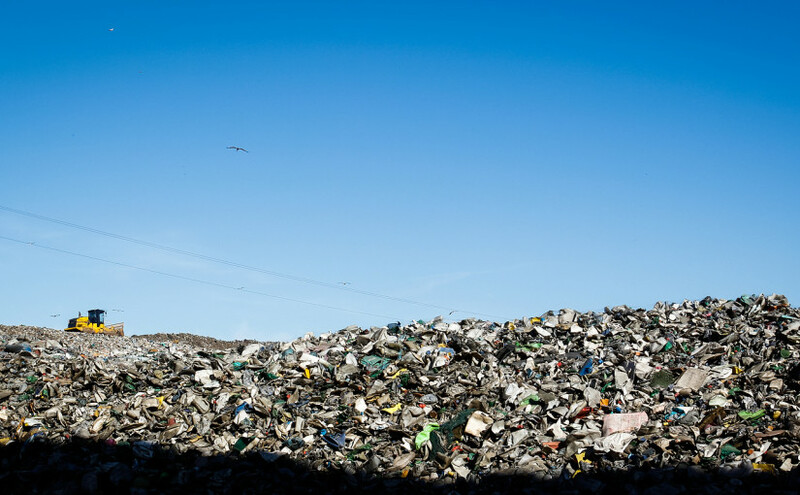 Landfill sites exist all over the UK, and all over the world. Some sites practice ‘landraising’ (piling the rubbish directly on the ground), and some practice ‘landfilling’ (filling a hole in the ground with the rubbish). The rubbish in these piles is a mixture of household and commercial waste. The household waste on landfill consists of mostly organic waste and plastics, and the commercial waste is primarily inert rubbish such as rubble, bricks, soil, and concrete. The inert waste is often used to build roads onsite, and then to cover the site over when it is full. Once the site has been covered and has been made ‘safe’, the area can then be repurposed, but there are heavy restrictions in place regarding this. 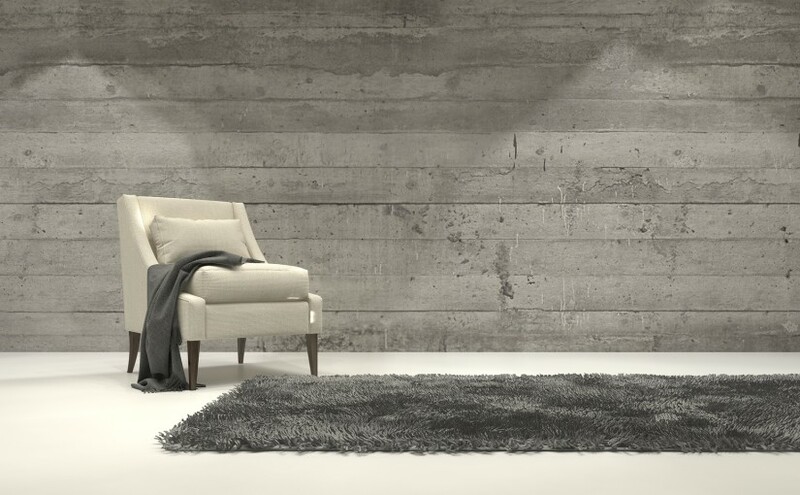 We all collect ‘stuff’ in our homes, just different types and for different reasons. It could be books if you’re an avid reader, and you’ve not yet made the change over to ebooks. Perhaps your house is full of unwanted gifts, given to you by well-meaning friends and relatives whose feelings you don’t want to hurt. You could have sentimental things piled up, items from your childhood you can’t bear to part with, or a vast collection of shoes and clothes, half of which you’ve never even worn. Whatever your clutter vice, having a clear-out in your home can bring many benefits. In fact, there are so many benefits to decluttering your house or flat, you will wonder why you’ve not done it before now. Polystyrene recycling is one challenge on which progress has been made, but there is still a long way to go before cheap, efficient recycling methods are found. The white, fluffy material most of us think of when we hear ‘polystyrene’ is actually made from the same plastic as CD cases, but air is mixed in during the production process to make it much bulkier and more lightweight. Dow Chemical Company invented the process in the 1940s – and own the rights to the trade name Styrofoam, which many people use when referring to polystyrene in conversation. More recently, expanded polystyrene or EPS has become the commonplace term for the material, and there are slight variations available in terms of the exact production method, density and even the colour of the finished product. One thing all of these materials have in common, unfortunately, is that there is currently no cost-effective way to 100% recycle them into new materials. 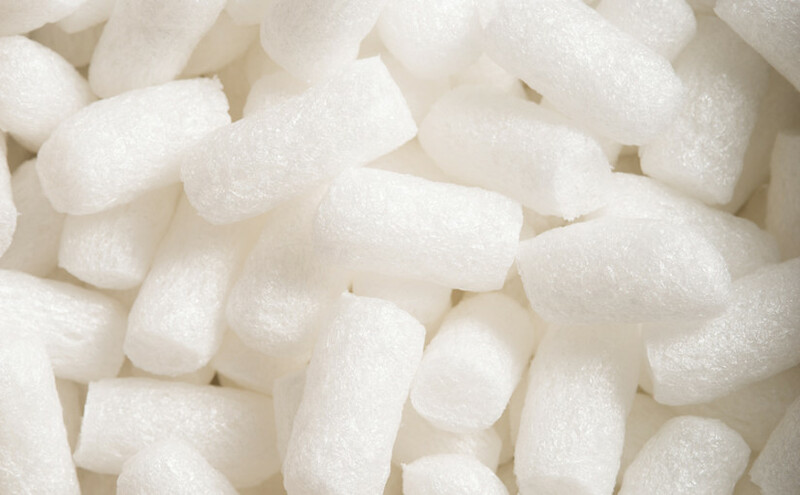 Continue reading Can polystyrene be recycled? Depending on the profession you work in, glass is probably either something you throw away in only small quantities – the occasional broken tumbler or empty coffee jar, for instance – or in large amounts, for example if you run a pub or restaurant. No matter how much or little you produce each year, it’s important to make sure you collect it separately from your other waste for recycling, or that your commercial waste collection service provider will separate it out retrospectively. 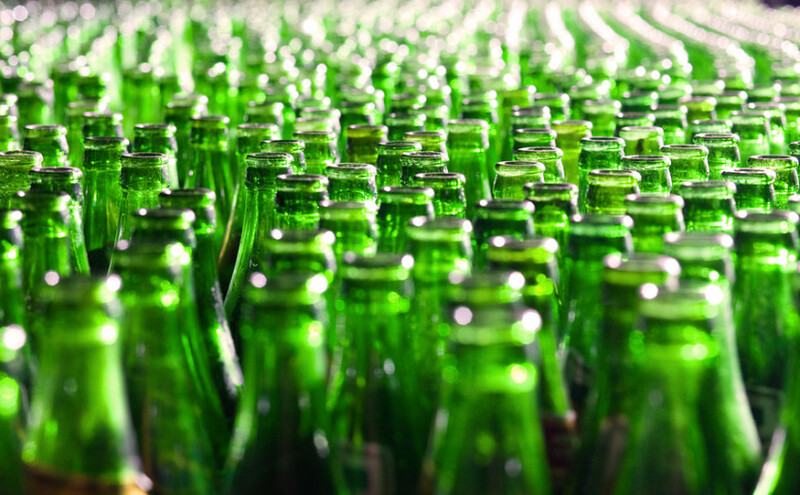 The benefits are huge – in terms of energy security, resource efficiency and climate change, recycling glass makes sense. 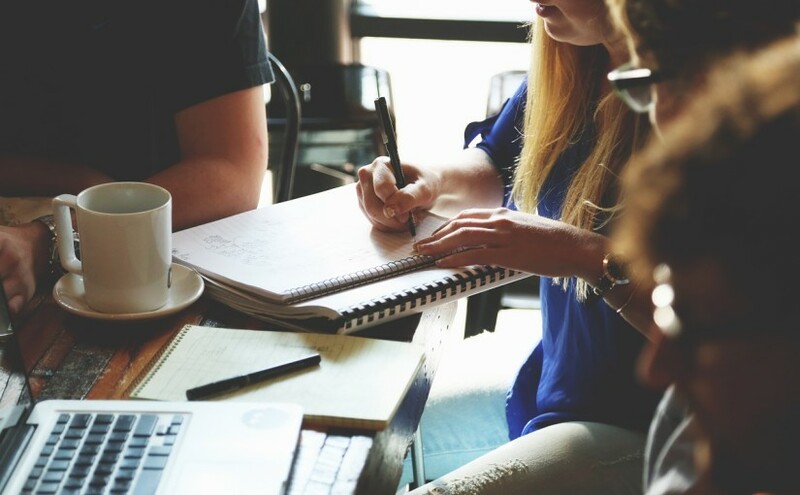 If you’re a new business, or even a well established SME, long-term profitability can be all about the margins, cutting costs, and making the most of the resources you have available. Luckily, issues like resource efficiency, usage reduction, and reuse or recycling all contribute towards a lean environmental strategy too. 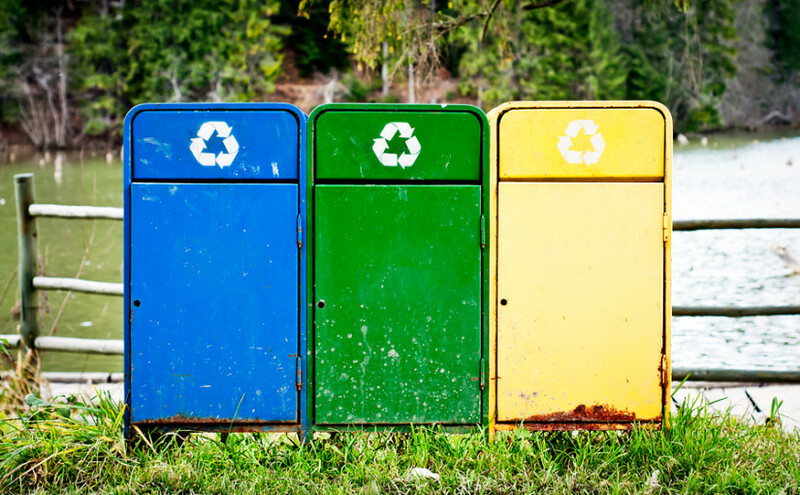 There seem to be endless articles about running an upcycling business, but very few telling you how to benefit from upcycling in a normal business – something that can help you live up to your green credentials while making direct cost savings too.